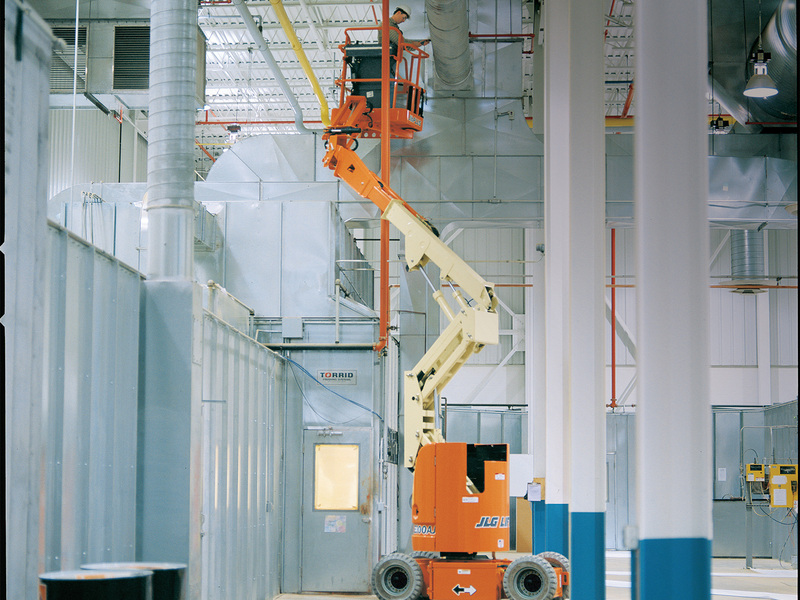 The E300 Series will keep you on the job longer than the competition with industry-leading duty cycles and an efficient, emission- and noise-free direct electric drive. 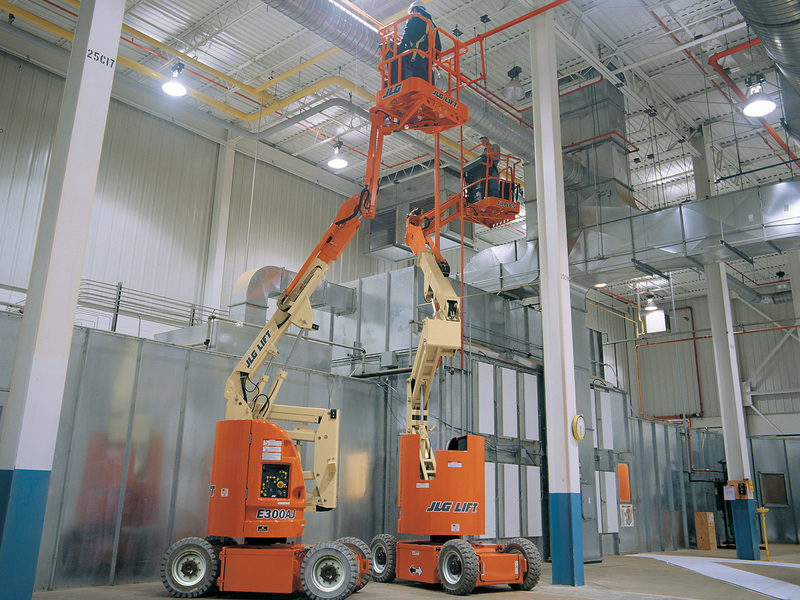 The E300AJ and E300AJP are only 4 ft wide for access to narrow aisles and congested areas. 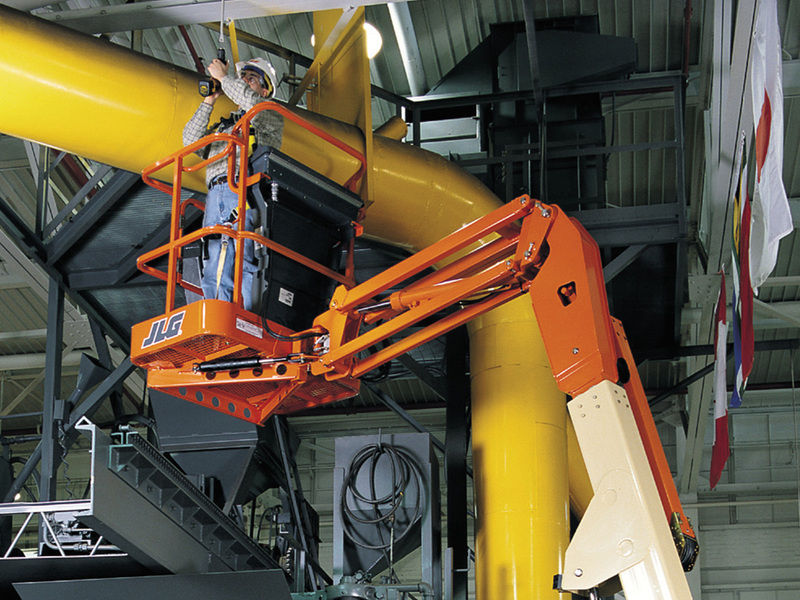 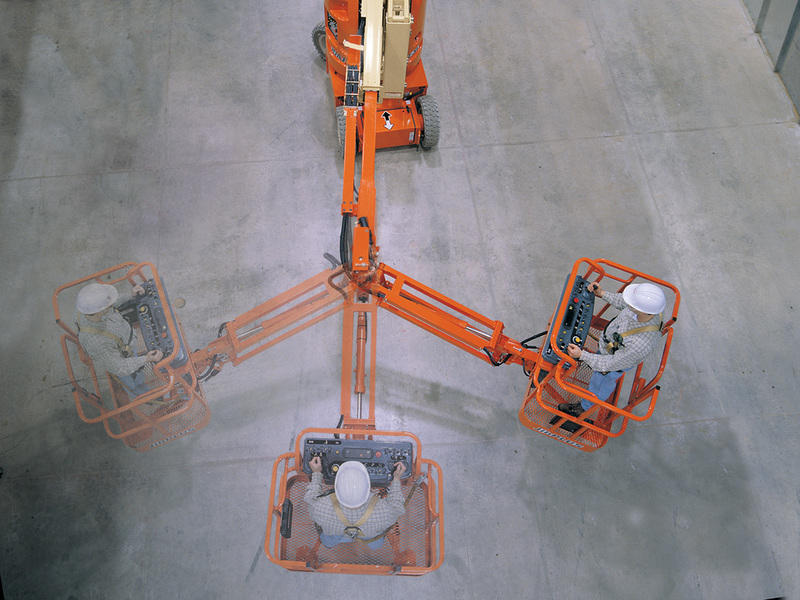 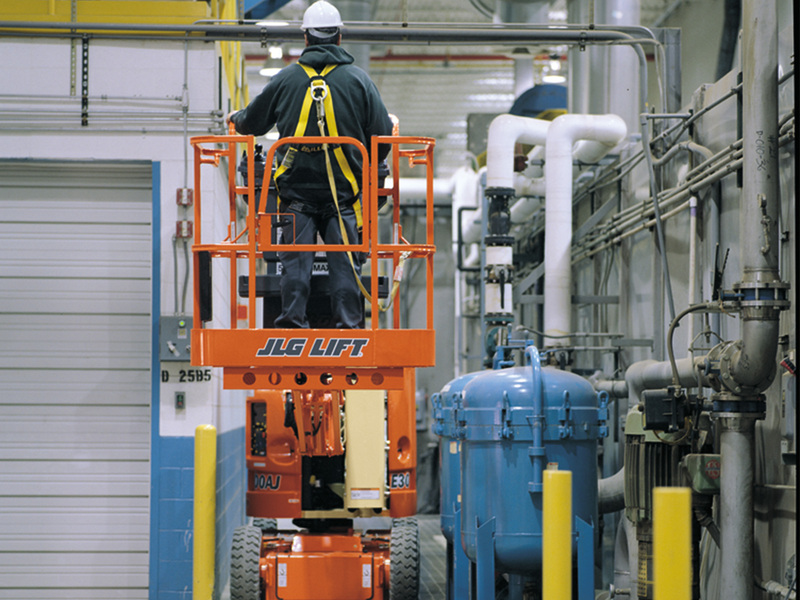 The E300AJP electric boom lift also has the JibPLUS® articulating jib option with 180° range of side-to-side movement for access behind elevated structures or equipment.